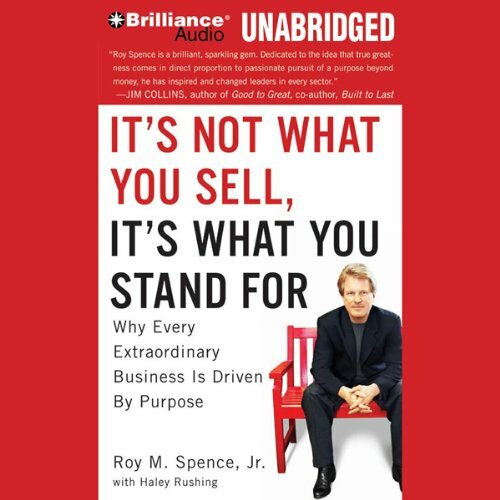 Showing results by author "Roy M. Spence Jr"
Roy Spence has helped organizations such as Southwest Airlines, BMW, the University of Texas, Wal-Mart, the Clinton Global Initiative, and many others achieve greatness by obsessing about one big idea: purpose. Simply put, purpose is a definitive statement about the difference you are trying to make in the world. Purpose is the key to creating and maintaining a high-performing organization, deserving just as much attention as strategy, execution, and innovation.